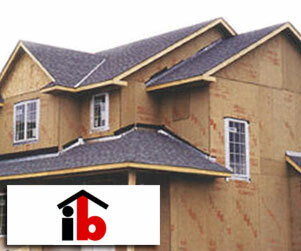 Lyman Lumber-Chanhassen supplies framing materials to building contractors in the Upper Midwest. 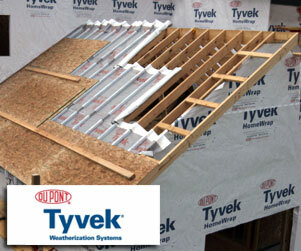 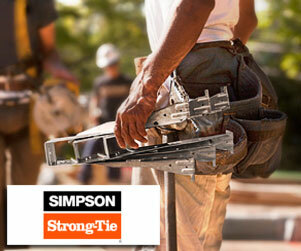 From dimensional lumber to tools and fasteners, Lyman has your framing needs covered. 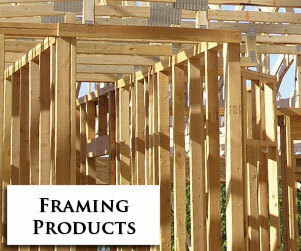 Contact Lyman for all of your framing needs! 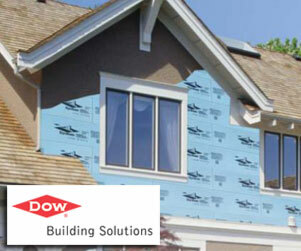 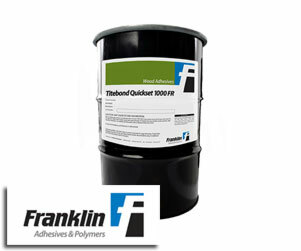 Rigid foam insulation from Dow is highly valued for a wide range of applications, from insulating buildings and geotechnical installations to enhancing thermal efficiency of panel and composite materials.